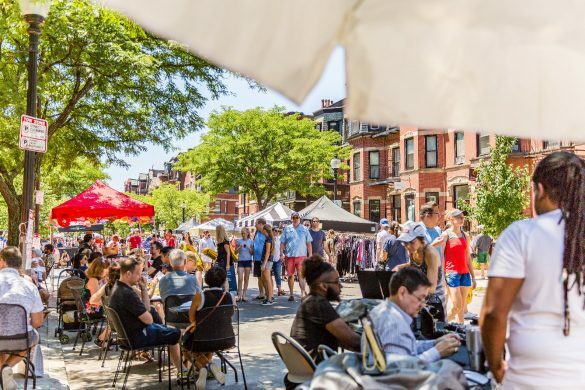 As the summer comes to a close, Newbury Street is ready to ramp up for the school year in a big way, with the last Open Newbury Event of 2018! 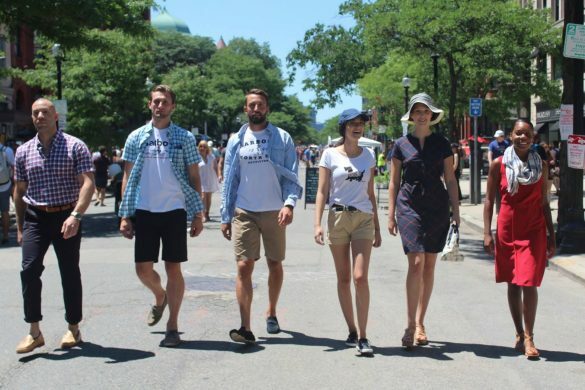 Building on the success of the last two car-free events this summer our restaurants, retailers & salons would like to invite you to come back to check out all of their new fall and pre-winter offerings and services this Sunday, September 9th from 10am – 6pm! 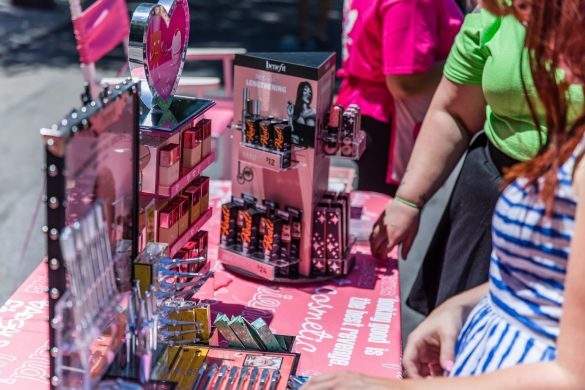 The day is filled with fun events, street food, out-door dining and some serious shopping, all of which you can access at the street level. 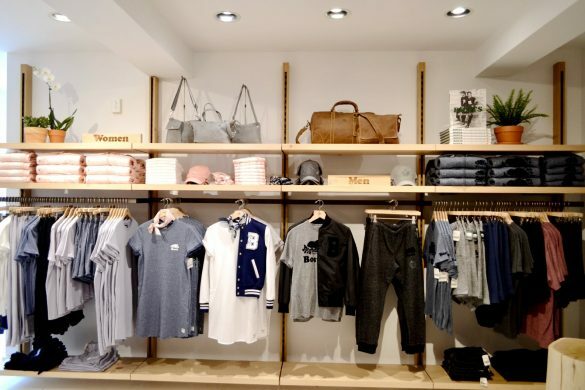 We also encourage you to peak into your favorite store fronts for a more expansive shopping selection and some surprise offerings! 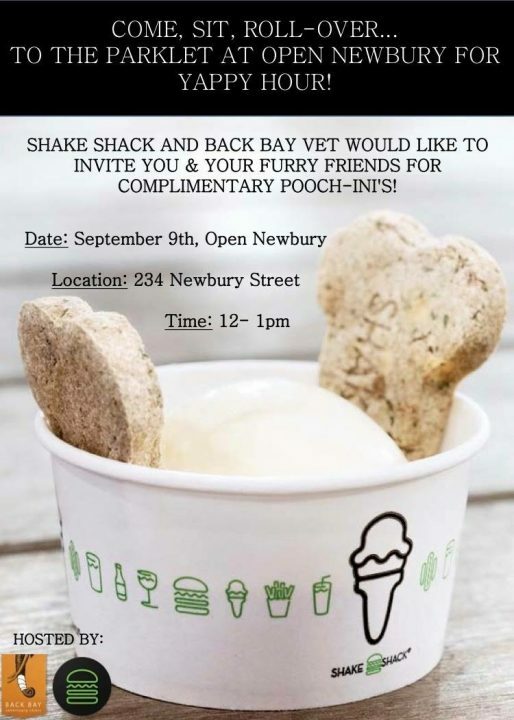 Below are some of our top picks for Open Newbury offers. Make sure you also check out the full event guide link below so you don’t miss out on any of the fun! 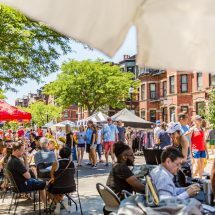 Athleta is teaming up with OrangeTheory Fitness for the last Open Newbury of the year with a free class on the street! 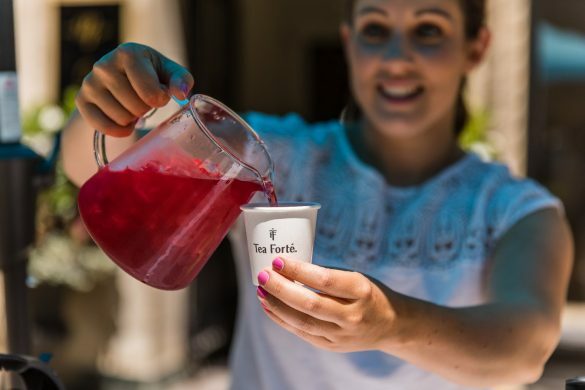 Sample Tea Forte’s luxe iced teas during Open Newbury! This Concord-based fine tea purveyor offers flavorful teas in gorgeous packaging for an exceptional tea experience, perfect for gifting or for your own collection. Get your hair cut outside on the street! Visit the beautiful new space on the 2nd floor joining Alan Rouleau in this one stop shopping and grooming experience for men taking you from the Boardroom to the Bayou! Free brow service with a 3 product purchase! Make sure you stop by our table to check out product line and join in on our dance party! Bring your littles to Copley Society of Art for special art projects and a scavenger hunt for kids and artist demos for the adults. 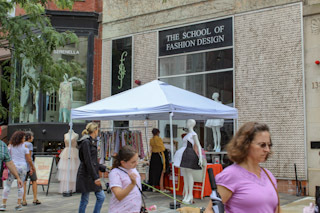 Stop by the School of Fashion Design for a pop up shop with Andrea Makes Things, designer of vintage inspired skirts and more. Fashion sketches will also be on sale for $2 each with all proceeds going to the School of Fashion Design. Joe’s will be expanding their outdoor seating to the street and will have a kids’ zone AND a dog zone (ponsored by PolkaDog bakery), for your littles and your fur babies to enjoy! Joe’s will also be hosting a Downeast Cider tasting tent! Stop by Kitchenwares by Blackstones for a lemonade stand to sip as you stroll! Kitchenwares will also be offering a salt tasting and other fun surprises! 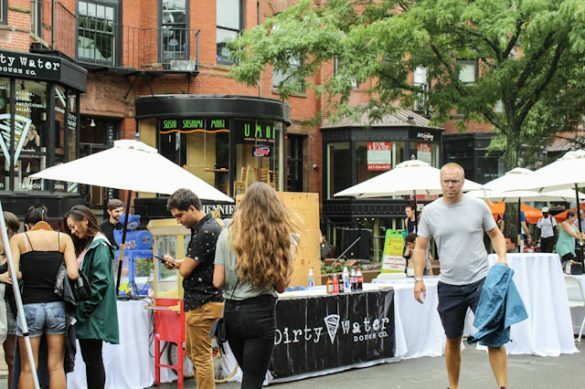 Enjoy pizza, sandwiches, salads, our very own Dirty water sodas, cold press juice, beer and wine, cotton candy and live DJs all day! 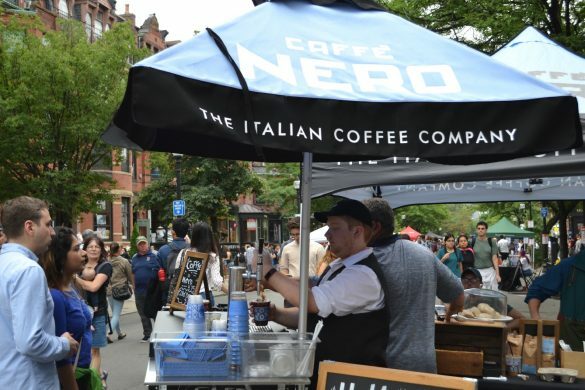 Enjoy the September drink of the month — a $5 glass of rose — and street side Open Newbury seating!